One of our 'Classic Power for Classic Cars' collection. 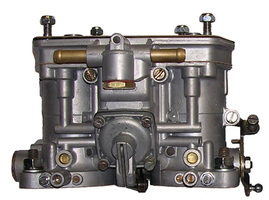 Weber performance carburetter kit for Jaguar 5.3 V12 engines. 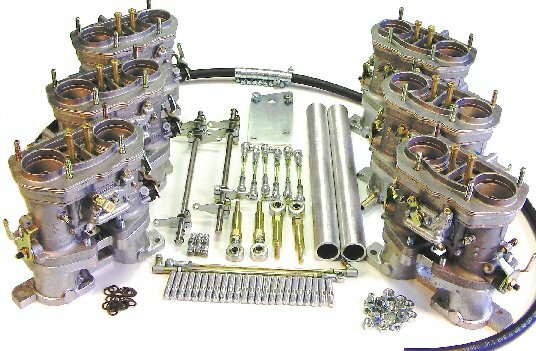 The kit includes 6 x 40 IDF carburetters, manifold, linkage, mounting kit and the highly acclaimed Weber Tuning Manual to assist in determining precise calibration.